Sixteen-year-old Jessica Ware (back left) and sister Millie (front centre), 10, were both diagnosed with Type 1 around their fifth birthdays, but it's only been in the last year that they made the change to the Accu-Chek Combo insulin pump system. “It's the best thing we have done. It's been amazing,” said mum, Sarah. Jessica's healthcare team suggested an insulin pump after a period of low blood glucose levels. She was already using the Accu-Chek Aviva Expert bolus advisor and chose the Accu-Chek Combo insulin pump system because the two handsets are exactly the same. Millie was so impressed by the almost immediate change in her sister she decided to follow suit. Sarah said: “I was skeptical at first, because I thought it there was a stigma attached, but we could see the change within a month. Jessica is so tightly controlled now." The pumps have helped Jessica, who is studying GCSE PE, and Millie who represents her school in athletics, more freedom to enjoy being active. “It's made such a difference. They can compete like everyone else. It’s given Jessica her independence: she can go into town and meet her friends like everyone else." 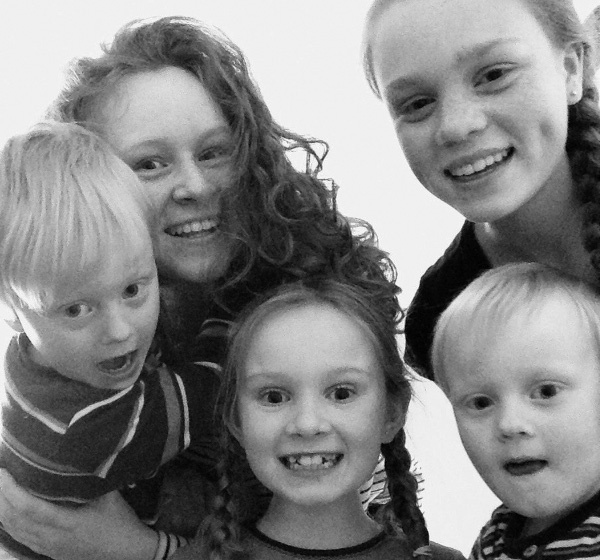 It's made a difference to the whole family, explained Sarah, who is also mum to Caitlin, 18, and twins Oscar and George, five. The family, she said, has not looked back. An insulin pump is about the size of a pack of cards and delivers a constant rate of insulin to keep blood glucose in the desired range between meals and overnight. Because it closely mimics a healthy pancreas by delivering insulin effectively, continuously and with little variability, it can offer more freedom and flexibility on food and activities.